Caring for the trees of Sarnia-Lambton. 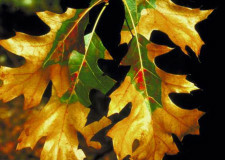 Are you concerned about Oak Wilt? 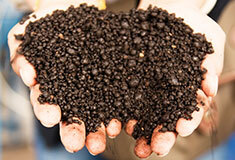 Has it been too long since your trees were fertilized? Would you like to plant some new trees but don't know which species? Guardian Tree Systems can help with these issues and more. Founded in 1996, we’re a team of experienced arborists and groundsmen who take our role as tree guardians very seriously. 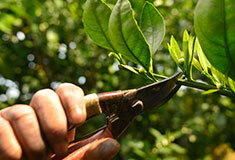 Preserving and maintaining trees is at the heart of our mission. 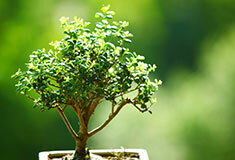 Guardian Tree Systems is a family-owned business, representing three generations of tree-industry Raaymakers. 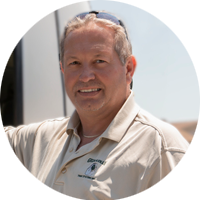 Co-founder Mike Raaymaker has more than 35 years in the field and is widely recognized as a leader in the arboriculture community. The fleet at Guardian Tree Systems includes brush chippers, off-road stumpers and aerial lifts up to 85 feet. No other tree company compares in qualified personnel, equipment or ability. Not only is safety our top priority, we also carry $5 million in liability insurance. We're fully insured, and safety is always a priority.